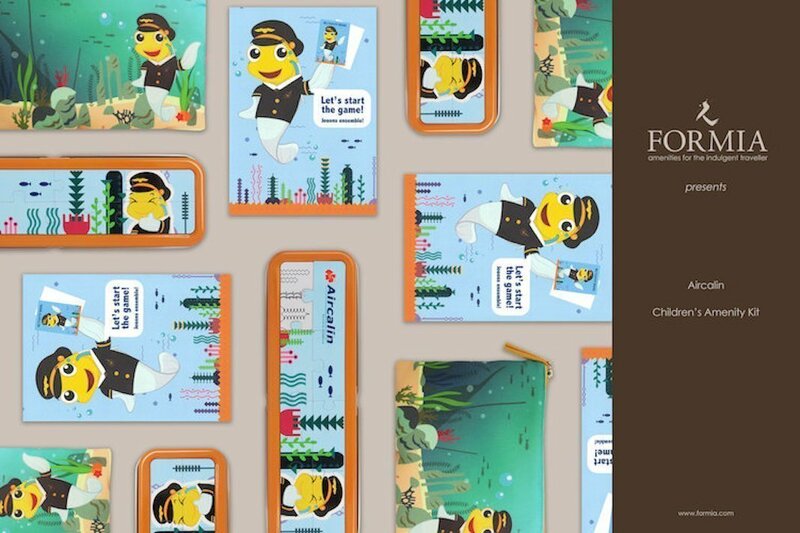 FORMIA, the international guest amenity and hospitality specialist, announces its new partnership with Aircalin and is pleased to introduce the Aircalin Children Kit. 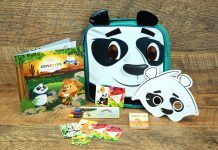 This entertaining and charming kit is sure to capture the hearts of young travellers. 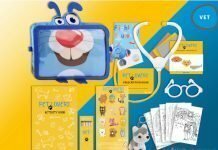 The Aircalin Children Kit includes the Captain Gobi Pouch presented with Captain Gobi in a vibrant aqua lagoon setting, the Captain Gobi Activity Book designed to amuse and engage, and the eye-catching Tin Box with coloured pencils and a magnet jigsaw puzzle.